This Funny Brain Teaser is for adults who have done their graduation. 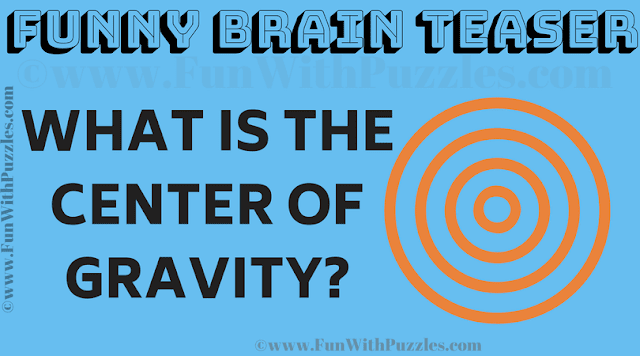 This Brain Teaser will not only test your knowledge but also it will also test your creative thinking. 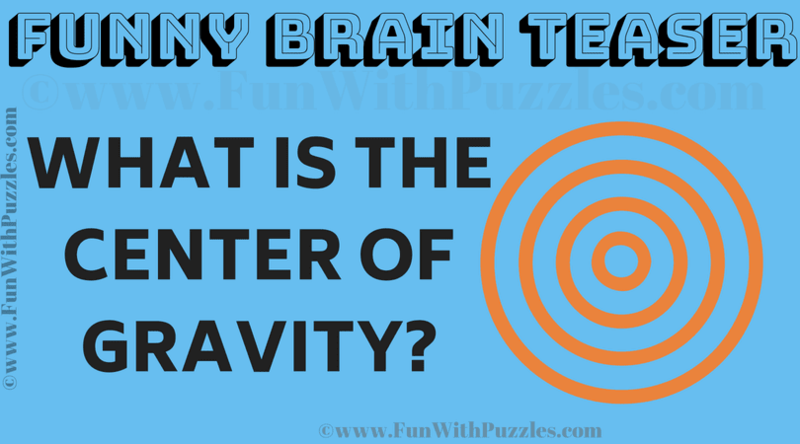 Lets wear your out of box thinking cap and answer is simple funny brain teaser. Answer of this "Funny Brain Teaser for Adults", can be viewed by clicking on answer button. Please do give your best try before looking at the answer. The Answer is the Letter 'V'.